Seated in the heart of Jakarta's most happening area, Sudirman Central Business District with direct access to fX Sudirman Mall. 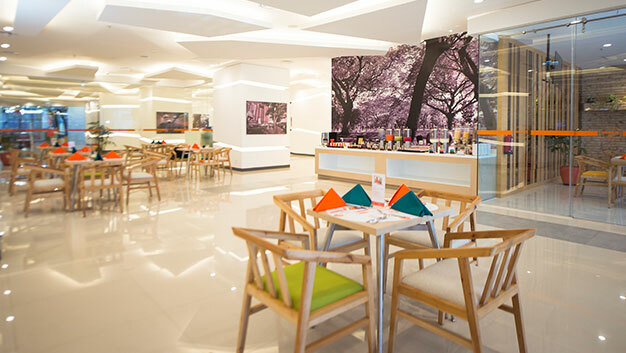 Discover an absolute harmony of flavours at HARRIS Cafe and delight yourself with a remarkable fusion of local & international cuisines. 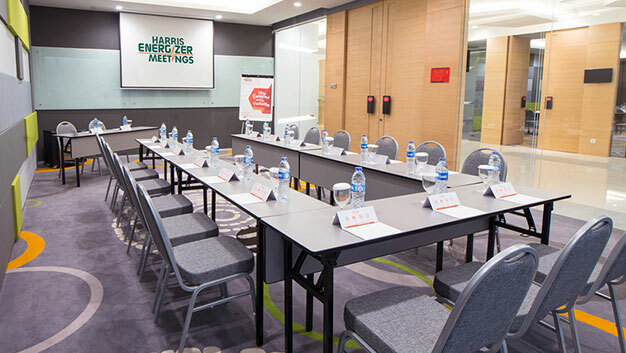 Enhance your meeting experience at HARRIS fX Sudirman - Jakarta, where innovative venues create a vibrant and sociable environment.